Editor’s Note: We updated this article for 2019. This is our second time ranking the cities in Idaho with the largest Hispanic/Latino population. But how has the increase impacted Idaho? Where cities and towns in Idaho have seen the greatest increase in it’s Hispanic population? Turns out there’s been a 21.2% increase in the Hispanic population in Idaho. Rupert took the number one over all spot for the largest Hispanic population in Idaho for 2019. To see where Idaho ranked as a state on diversity, we have a ranking of the most diverse states in America. And if you already knew these places were Hispanic, check out the best places to live in Idaho or the most diverse places in Idaho. We still believe in the accuracy of data — especially from the census. So that’s where we went to get the breakdown of race across Idaho. We then calculated the percent of residents that are Hispanic or Latino. The percentages ranked from 43.5% to 1.8%. Finally, we ranked each city based on the percent of Hispanic or Latino population with a higher score being more Hispanic or Latino than a lower score. Rupert took the distinction of being the most Hispanic or Latino, while Hayden was the least Hispanic or Latino city. Read on for more information on how the cities in Idaho ranked by population of Hispanic or Latino residents or, for a more general take on diversity in America, head over to our ranking of the most diverse cities in America. Rupert is the county seat and largest city of Minidoka County, Idaho, United States. It is part of the Burley Micropolitan Statistical Area. The population was 5,554 at the 2010 census. Caldwell is a city in and the county seat of Canyon County, Idaho, United States. The population was 46,237 at the 2010 census. 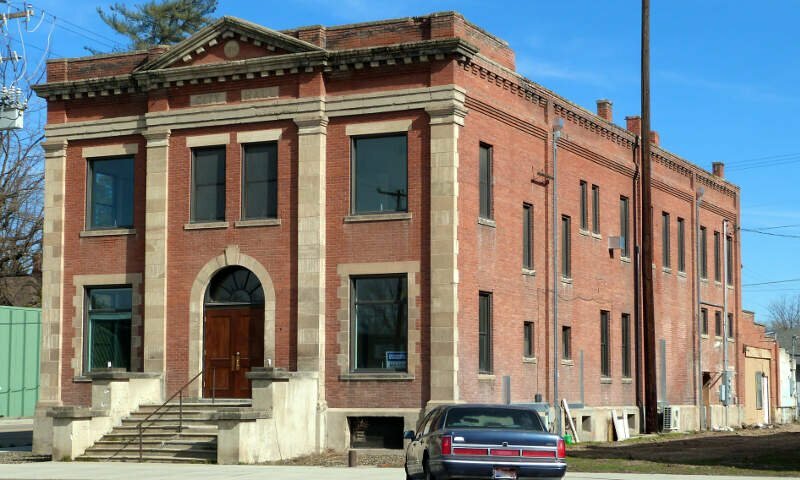 Weiser is a city in the rural western part of the U.S. state of Idaho and the county seat of Washington County. With its mild climate, the city supports farm, orchard, and livestock endeavors in the vicinity. 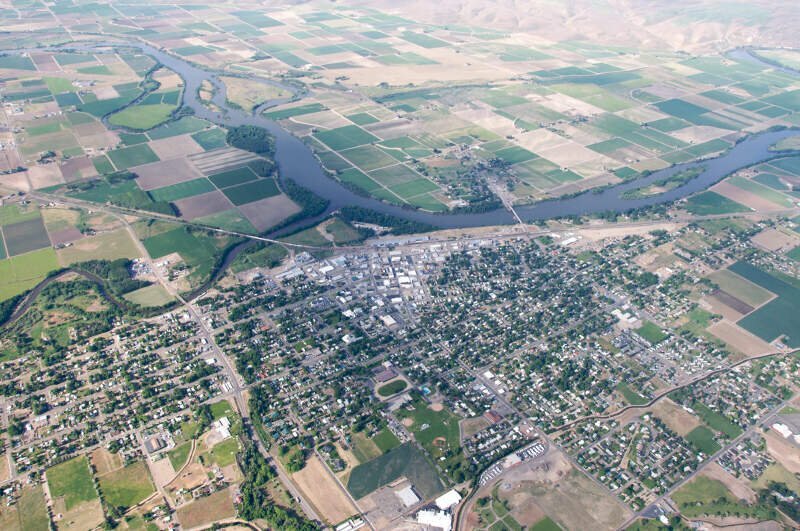 The city sits at the confluence of the Weiser River with the great Snake River, which marks the border with Oregon. The population was 5,507 at the 2010 census. 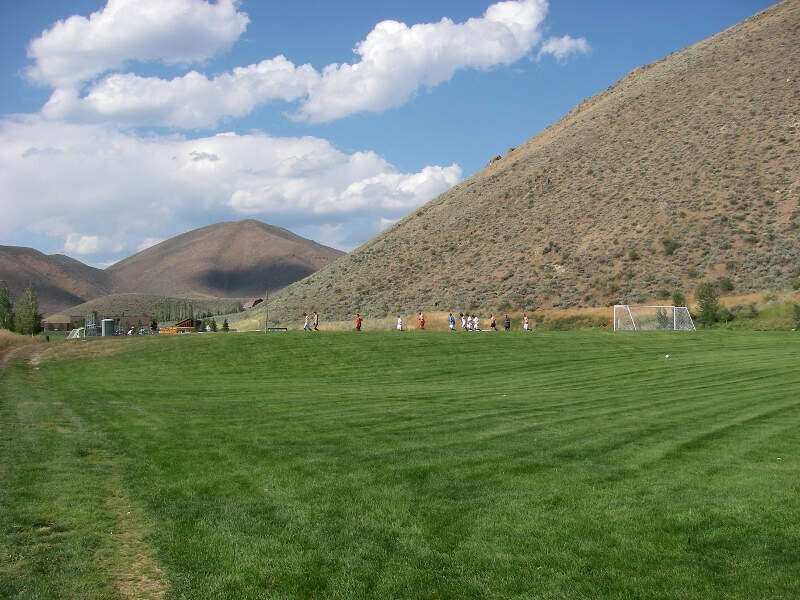 Hailey is a city in and the county seat of Blaine County, in the Wood River Valley of the central part of the U.S. state of Idaho. The city is named after John Hailey, a two-time Congressional delegate from the Idaho Territory. Nampa ) is the largest city of Canyon County, Idaho. 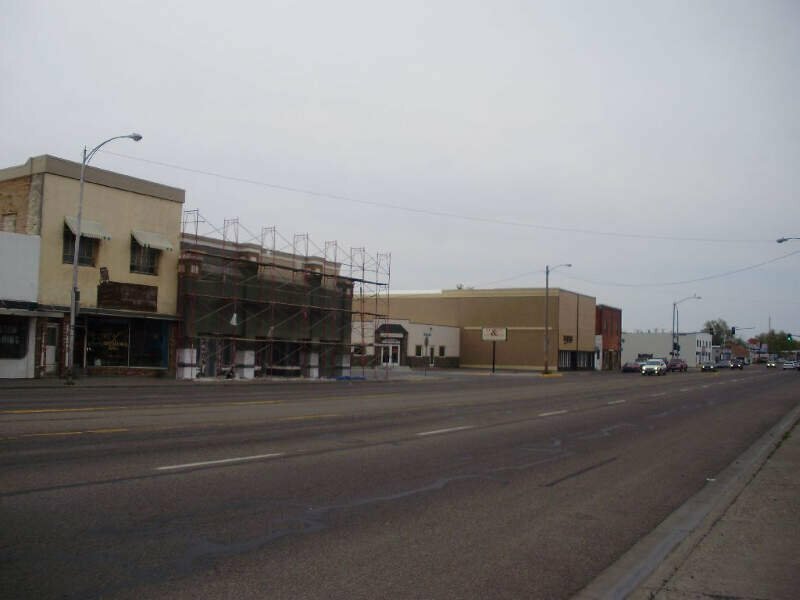 The population of Nampa was 81,557 at the 2010 census making it the second-most populous city in Idaho. 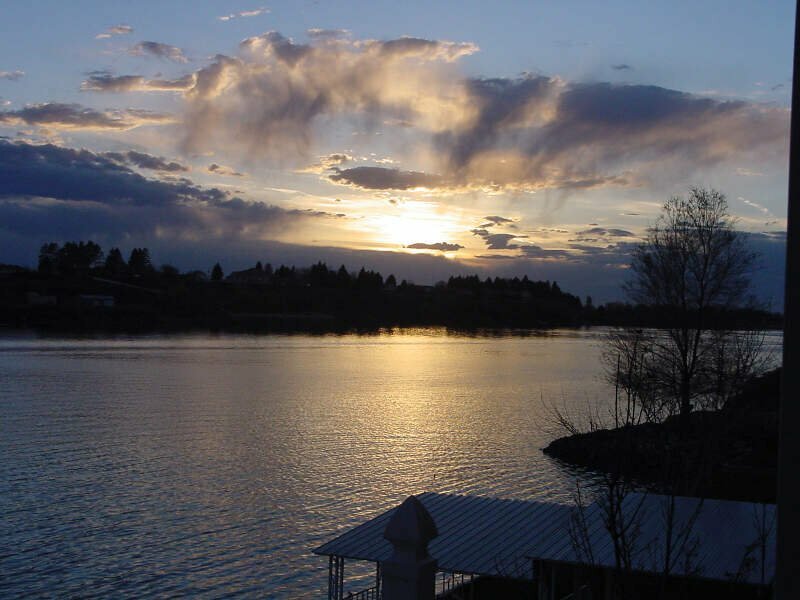 Nampa is located about 20 miles west of Boise along Interstate 84, and six miles west of Meridian. 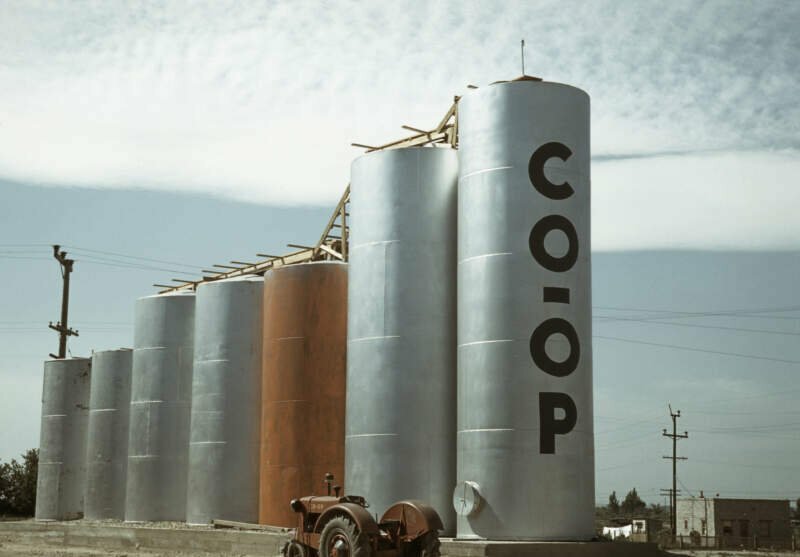 Nampa is the second principal city of the Boise-Nampa metropolitan area. The name “Nampa” may have come from a Shoshoni word meaning either moccasin or footprint. Payette is a city in and the county seat of Payette County, Idaho, United States. The population was 7,433 at the 2010 census. It is part of the Ontario, ORID Micropolitan Statistical Area. Blackfoot is a city in Bingham County, Idaho, United States. The population was 11,899 at the 2010 census. The city is the county seat of Bingham County. 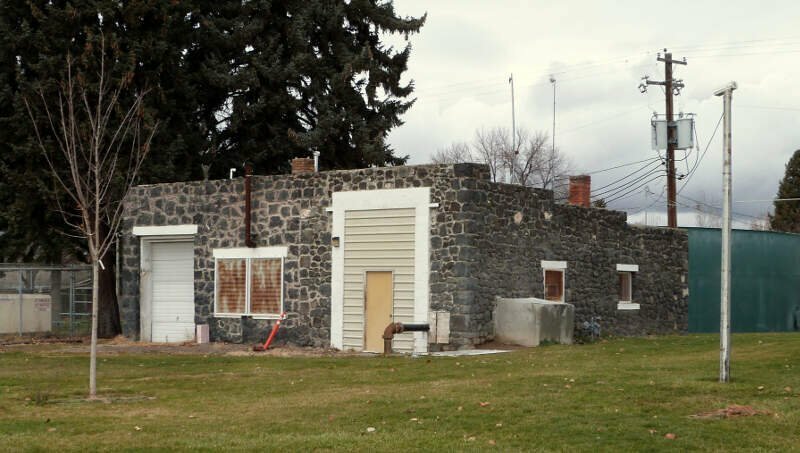 Blackfoot boasts the largest potato industry in any one area, and is known as the “Potato Capital of the World.” It is the site of the Idaho Potato Museum, and the home of the world’s largest baked potato and potato chip. Blackfoot is also the location of the Eastern Idaho State Fair, which operates between Labor Day weekend and the following weekend. 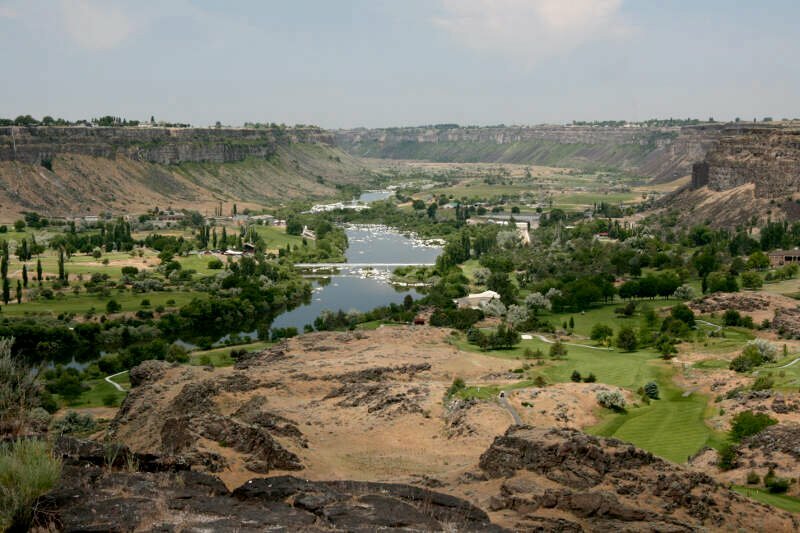 Twin Falls is the county seat and largest city of Twin Falls County, Idaho, United States. The city had a population of 44,125 as of the 2010 census. If you’re looking for a breakdown of Latino populations across Idaho according to the most recent data, this is an accurate list.